Circumstances dictated that I had to buy a diamond ring in a short space of time, and the only option left to me was to do it online. I was always hesitant about taking the risk of buying a jewel of such importance and expense online, but because I was short of time I phoned Baunat and asked if they could deliver hastily. From that moment on the very friendly and helpful staff got to work on the whole process in order to deliver on time. From placing the order through to delivery, they kept me constantly updated on the progress. While to me the service was great, I was still a little afraid that the jewel would not be what I wanted. As promised, it was delivered on the appointed day, and it was exactly what I had imagined. In fact, it was even better!!! I could not have been happier and I am still very grateful for their brilliant and fast service. Highly recommended!!!! The high quality & value of my wife's diamond jewel made me come back to Baunat for a jewel. And again the same splendid service: I’ve shopped around and for me there's no better place to buy diamond jewellery. Discover the most prestigious diamond cities...following Antwerp! What competition is there for the Antwerp diamond sector? Discover the largest diamond cities in the world, and what they have in common. The engagement ring and the wedding ring are the favourite rings of every woman. 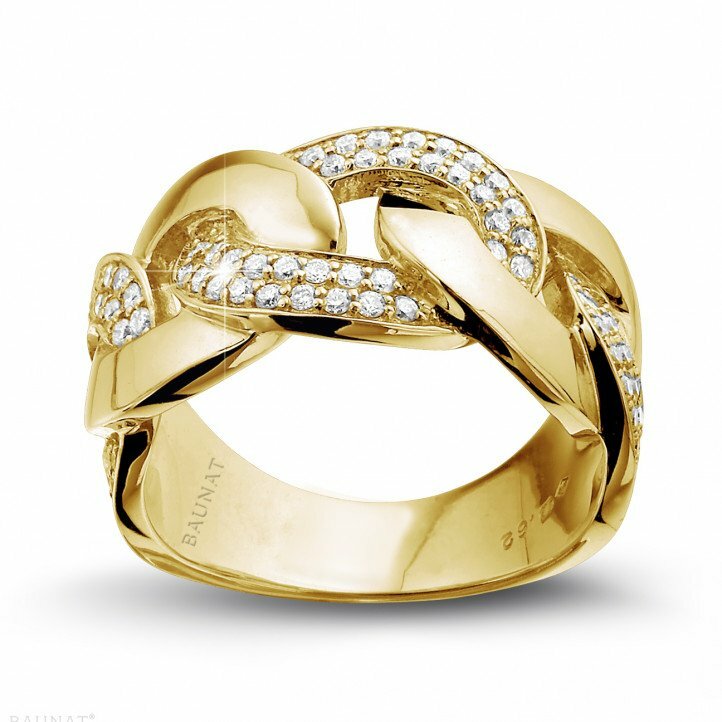 BAUNAT would be glad to assist you further in combining these 2 beautiful diamond rings. Where will you soon go on holiday? 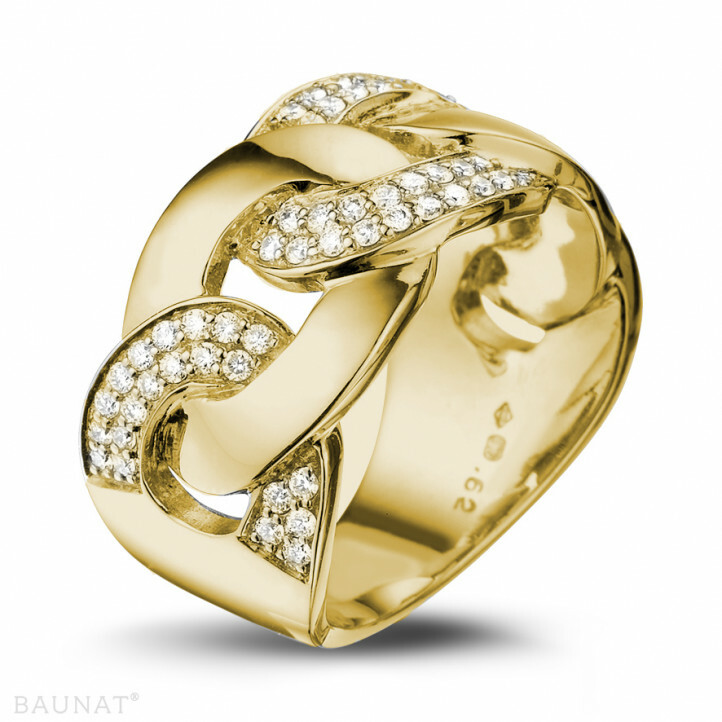 Discover with BAUNAT how you can take your diamond jewellery safely with you. Taking care of your jewellery is not your forte? 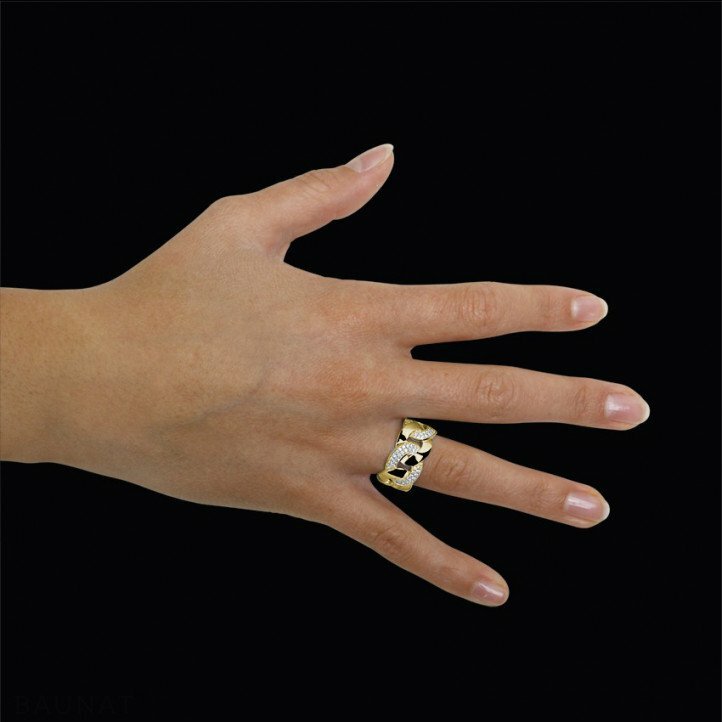 BAUNAT has a few simple tricks to help you care for your jewellery and make it shine.